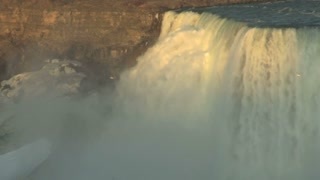 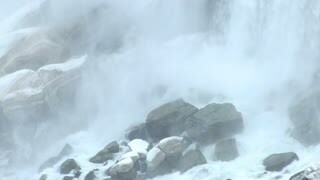 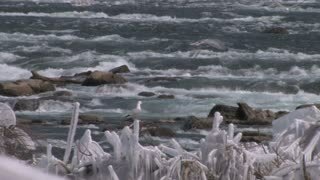 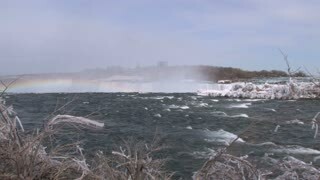 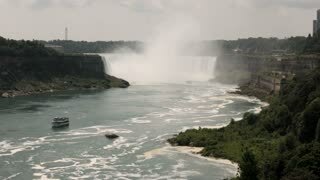 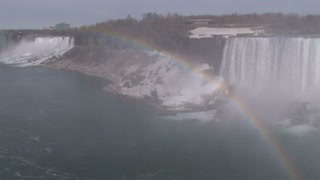 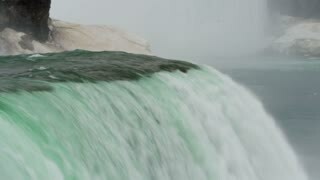 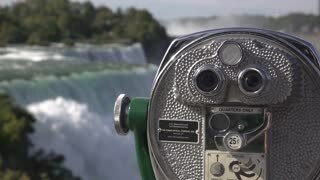 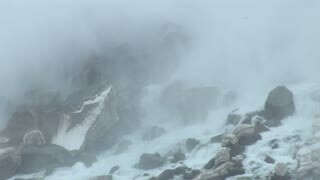 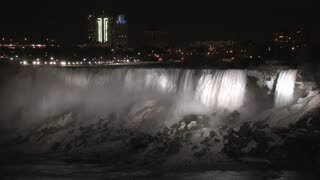 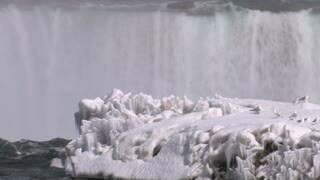 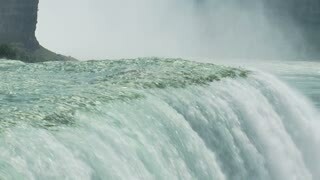 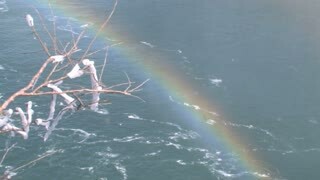 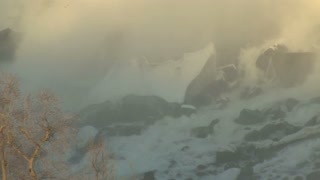 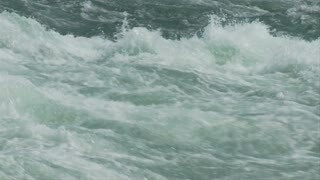 Search Results for "Niagara Falls"
Epic slow motion close-up shot of powerful raging currents of water and spray rushing down at beautiful Niagara Falls. 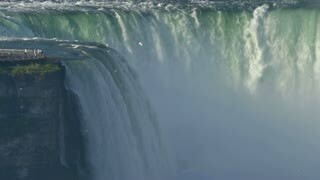 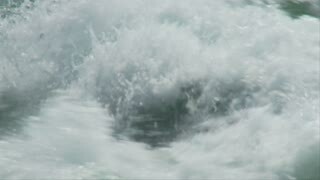 Niagara Falls in slow-motion. 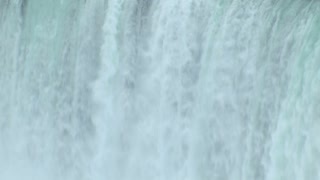 Shot at 96fps. 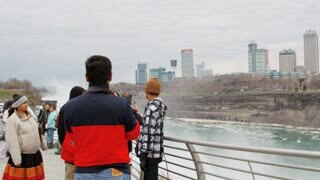 Back view of excited tourist woman with backpack and camera taking a photo of epic Niagara Falls view slow motion. 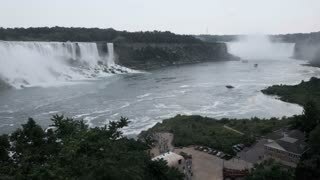 Horseshoe Falls as part of Niagara Falls timelapse in - cloudy day at the boarder of Canada and the United States. 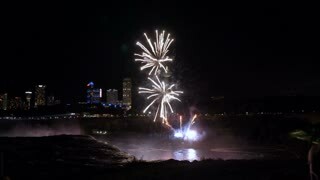 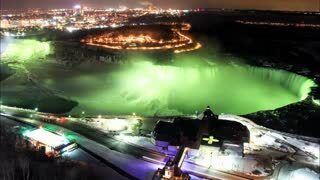 NIAGARA FALLS AUG 17 2018 Colorful fireworks explode above nighttime waterfall and illuminated buildings slow motion.